He restoreth my soul…. But, How? Read the verses between the above quoted two and see that He restores our soul with the Torah…. It identifies sin, teaches us how to love Him, how to love our neighbor and how to walk as Yeshua walked. Why in the world would we ignore it? 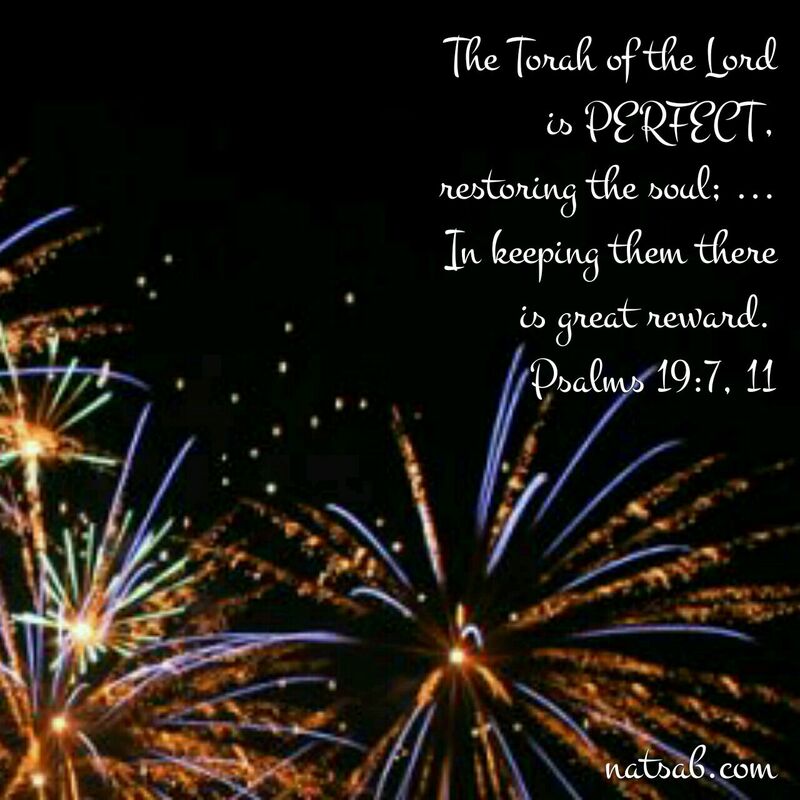 This entry was posted in A Thought..., Visual Scripture and tagged fireworks, halacha, restore, soul, Torah, Yeshua. Bookmark the permalink. 3 Responses to He restoreth my soul…. But, How? Thank you for these small “reminder notes” about how simple it is to come back to peace in a chaotic world. He really does restore our soul, if only we reach out and grab hold to what He offers. Amen. I pray people will read the verses in between. They are beautiful and cannot be denied as truth. Dani, I can’t, but you can. Subscribe to the blog with your preferred email address, and unsubscribe the other from within an email notification….